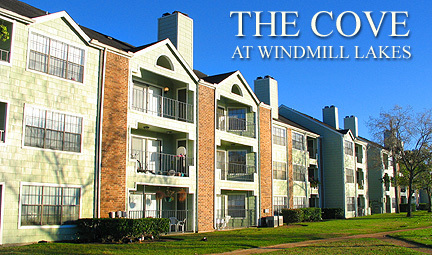 Apartments in South Houston...including The Point at Windmill Lakes, The Breakers, The Cove and Gables Windmill Landing. Softly, the sun caresses the cool shaded landscape as small waves lap up on the grassy shoreline. 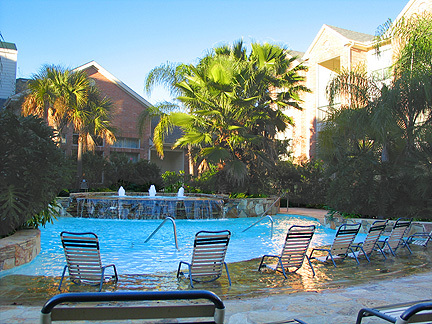 A tropical Paradise is only a step away at The Point at Windmill lakes. 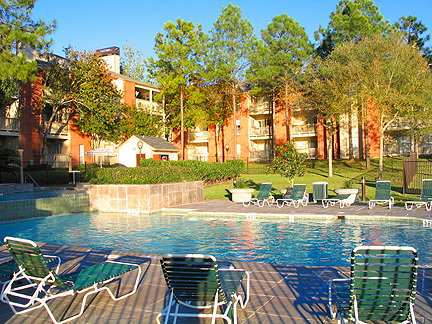 offers beautiful surroundings that includes two elegantly designed Pools with Waterfalls and beach areas, a tranquil Lake view with boat Launch and lush areas to picnic. The Breakers present eight distinctive floor plans, complete with Large Balconies/Patios, Nine foot Ceilings, Detailed Crown Molding, Paneled Doors, and Tile Entryways. Exclusively created for the Breakers, a fully equipped Indoor Sport Court, Fitness center and Walking Trail are provided for the health conscious community member. 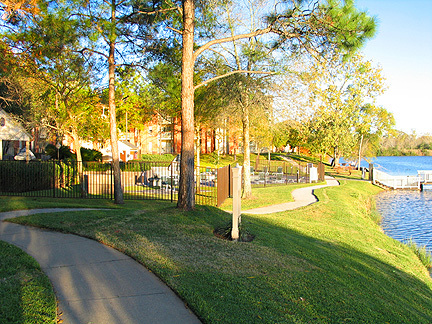 Secluded, serene and quiet, The Cove at Windmill Lakes is conveniently nestled between Downtown Houston and Clear Lake area to meet all of our occupational and recreational needs. 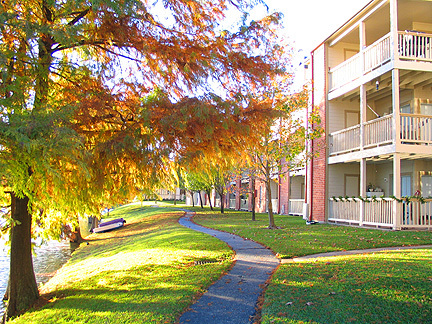 At The Cove, you can enjoy luxury lakeside living at an affordable price. 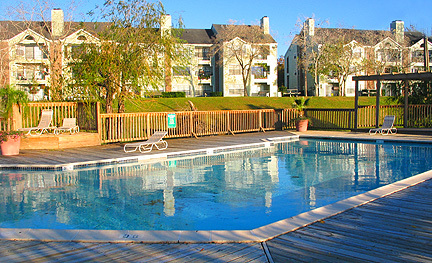 The Cove offers five spacious floor plans with all of the extra amenities already included. The Cove is meticulously managed by Acacia Equities. 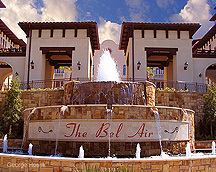 Make The Cove your new home and experience all the convinces and comforts of apartment home living at its very best. Gables Windmill Landing pairs waterside living with hallmark service. Boating and fishing are at your doorstep on a sparkling, 40 acre lake. 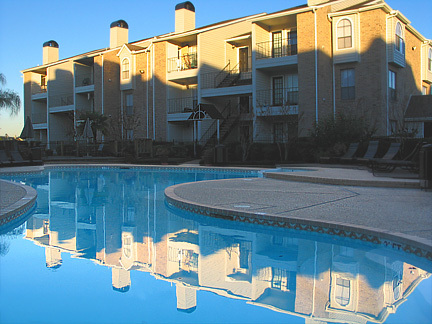 You'll appreciate abundant amenities that include a waterside pool, barbeque and picnic areas, and gently curving walking and jogging trails. 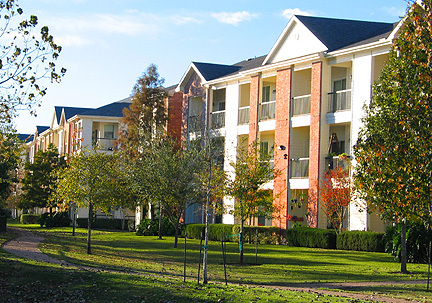 On the inside, you'll find all the modern conveniences of apartment living-bathrooms with custom tile countertops; washer/dryer connections; large walk-in closets and wood burning fireplaces in select units. 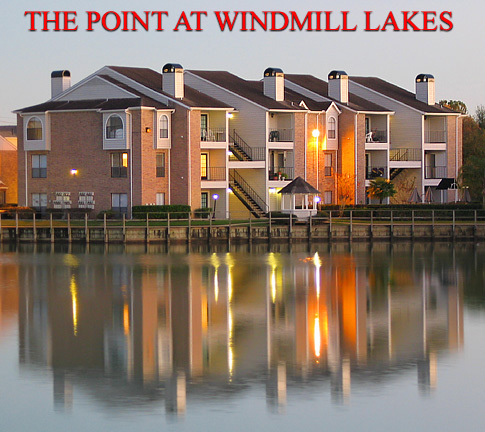 Lakeside living at gables Windmill Landing is about life and about style. Yours. 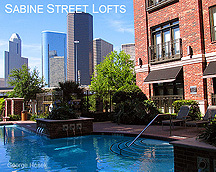 Choice of Six Meticulously Designed one and two Bedroom Floor Plans. Designer Kitchen Appliance Package including Frost-free Refrigerator with Icemaker, Dishwasher, Disposal, and Stainless Steel Sink. Washer/Dryer Connections available in most units.